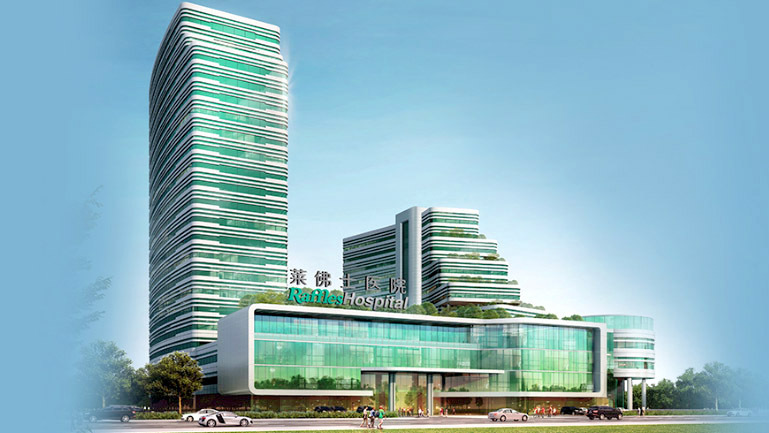 ADEN is launching a five-year partnership with Raffles Hospital in Chongqing, China. We’re thrilled to gain another major partner in the healthcare sector and to bring our data-powered IFM and technical management solutions to Raffles - a 700-bed international hospital boasting over 1,000 staff. We’ll be leveraging our tech, data and facility expertise to help Raffles reach new levels of excellence in Smart predictive maintenance, energy optimization and remote management. A respected name in state-of-the-art healthcare, Raffles Hospital operates in 14 cities across Asia, including 8 in Greater China. The Chongqing branch, operating in southwest China’s largest city serves both locals and patients from the region and as far away as Central Asia. 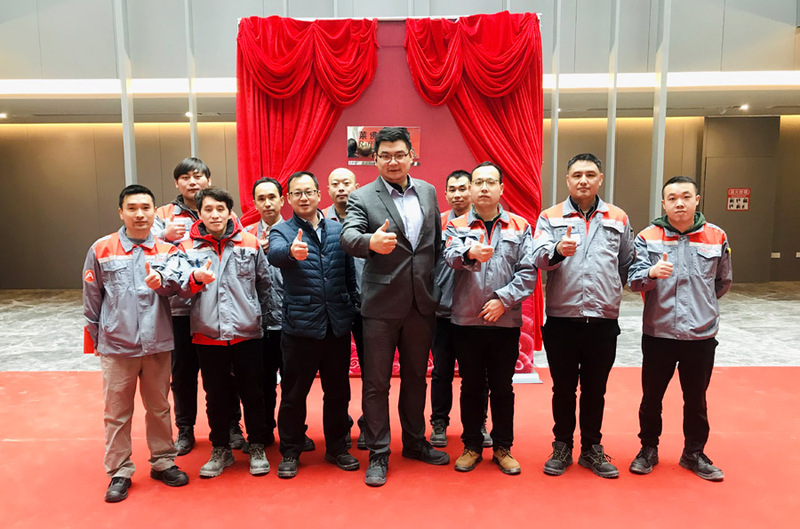 ADEN looks forward to this chance to work with an industry leader and help build a better quality of life in western China!